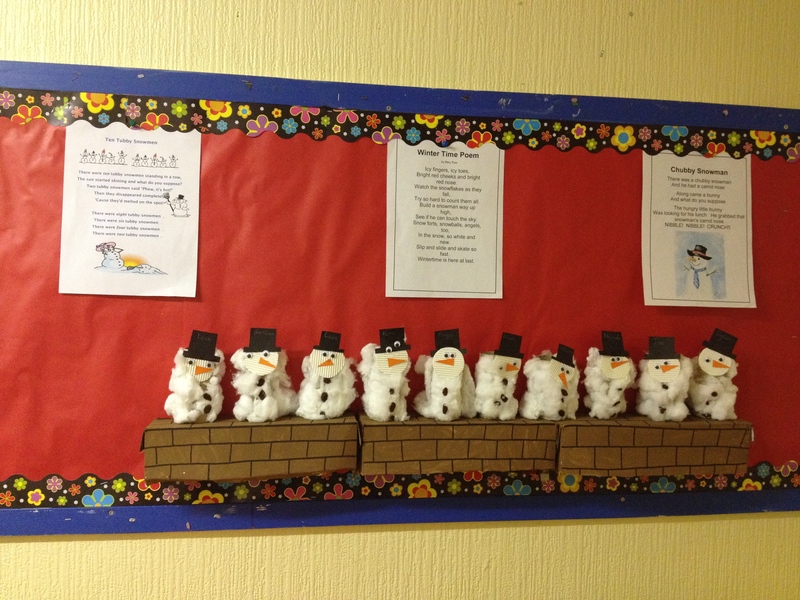 Before we all head back to school and work its time to have a quick look back at what made Winter Wonderful at Hedley Park Montessori School. We celebrated the midwinter in all its guises with food, fun, art, games, and craft all leading to super seasonal learning! 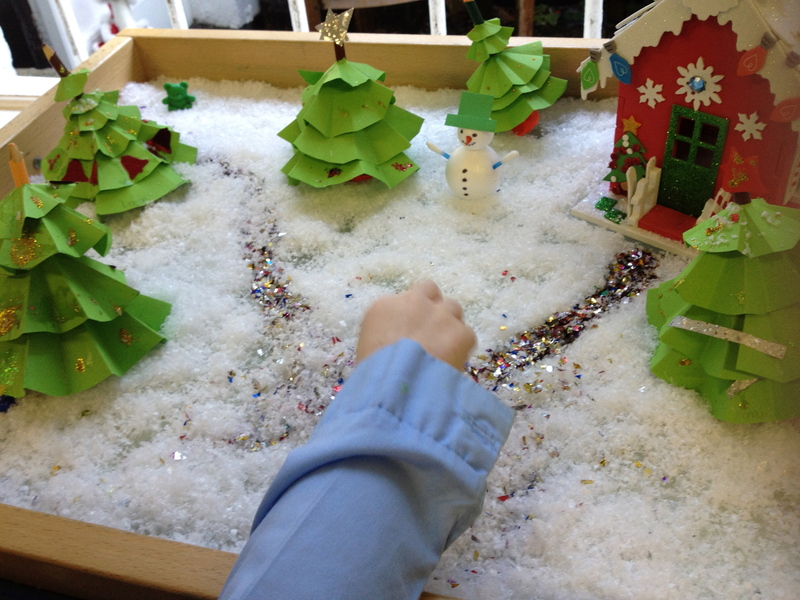 Our Sensory Snow filled play box. But first, a quick recap of our fantastic annual theatrical recital. 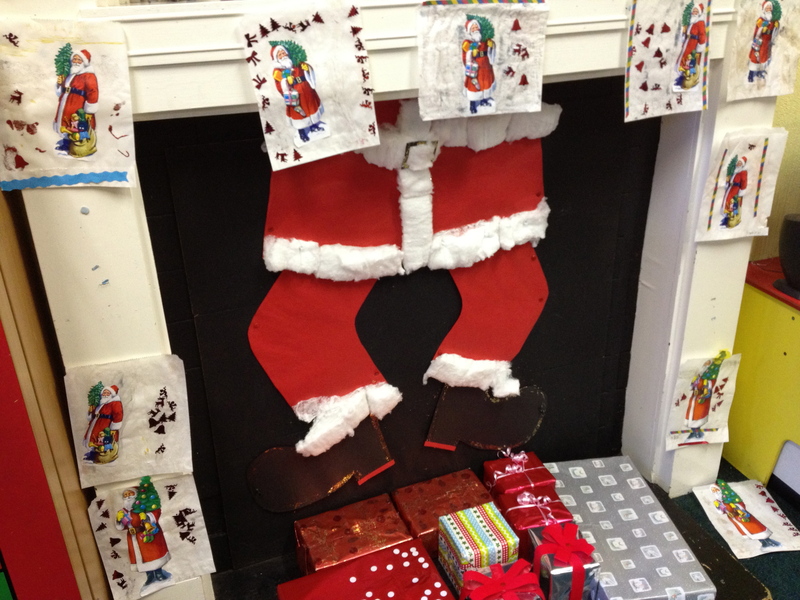 We had two shows for the audiences enjoyment, the nursery made us all smile and laugh with the antics of a sneezy Santa Claus (aka teacher Magna) who with hours to go to the big night, caught a cold and needed the help of his best mouse, cat and reindeer friends…. 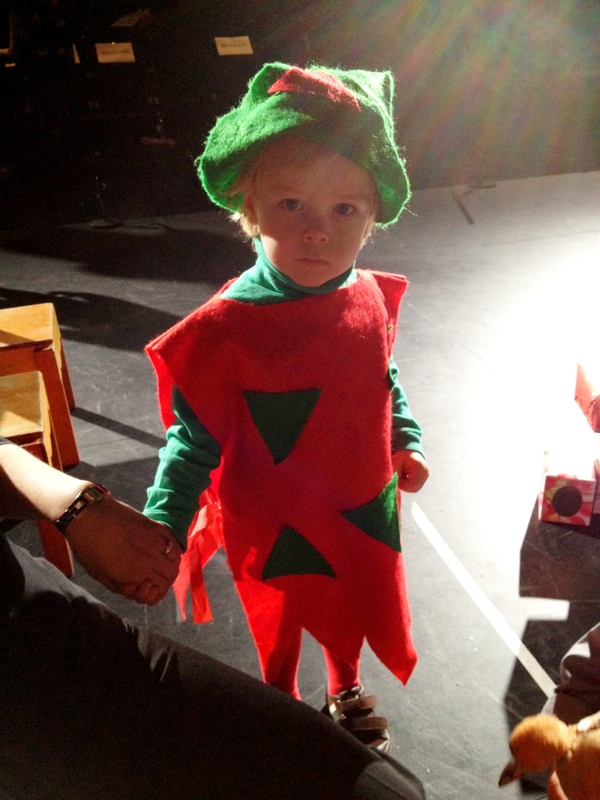 not to mention some of the cutest elves in Dublin! 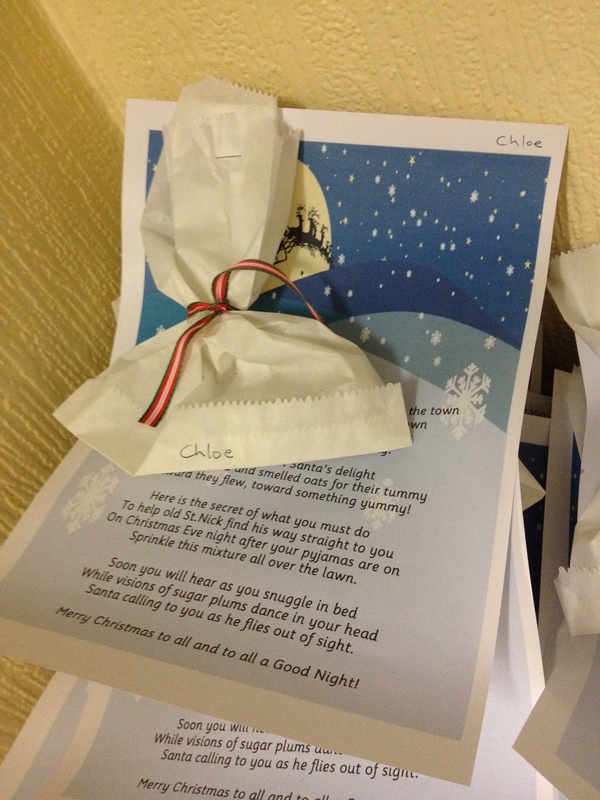 Thankfully much to the relief of Mrs Claus (aka teacher Lisa) and Santa’s little helper, Santa recovered and was able to deliver gifts to all the children on Christmas Eve. 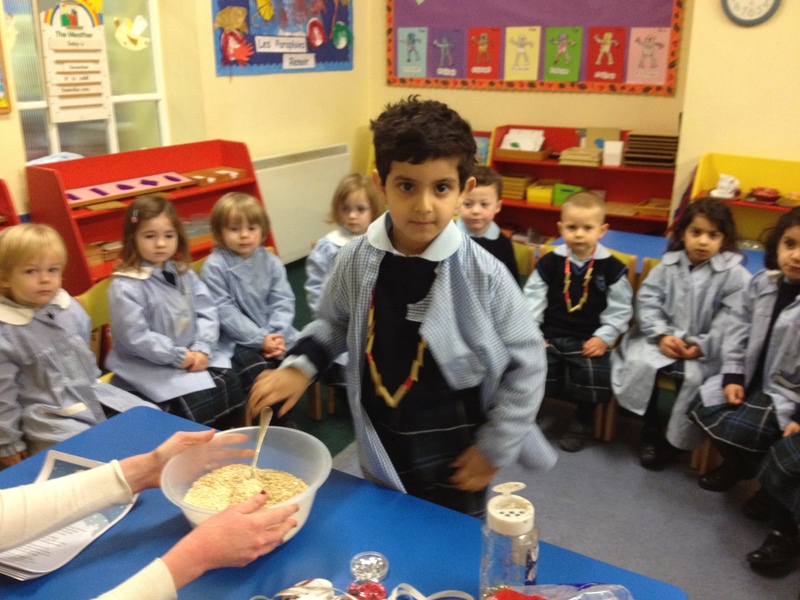 While our little ones went backstage to their green room to relax, it was showtime for the preparatory school. Oliver was the order of the day and its safe to say that everyone wanted more at the end. 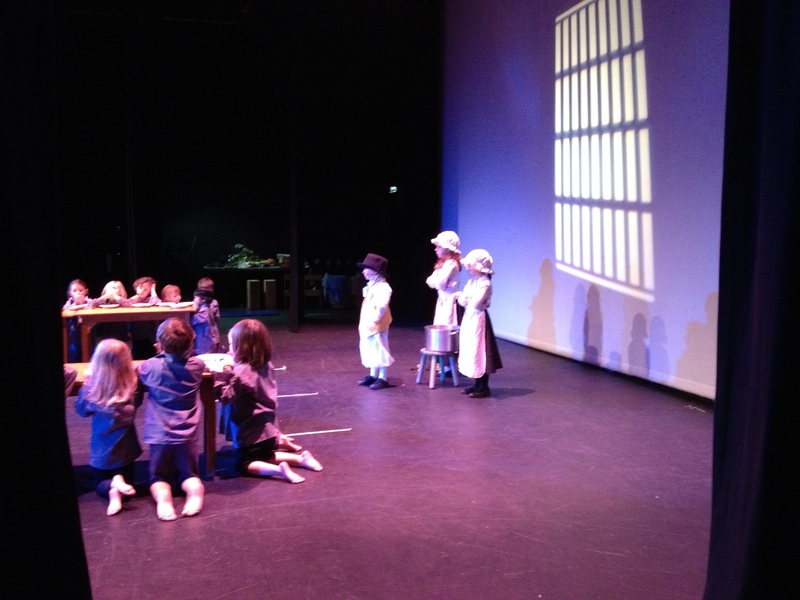 Opening from the wings the children came down to the “workhouse” to a stern Mr Bumble and a bowl of gruel, from there the drama and songs carried us along on high spirits. It’s amazing to see these young actors rising to the challenge of performing a full play in a real theatre. The poise and self belief our students gain when they see all their hard work coming together to give an amazingly professional performance is a wonderful thing to see. From costume changes to stage entrances, knowing the rules of the wings to voice projection to reach the back of the theatre, the yearly show is more than a day out or an evening to remember, it gives our young thespians the confidence boost of a lifetime, something to be part of them always. 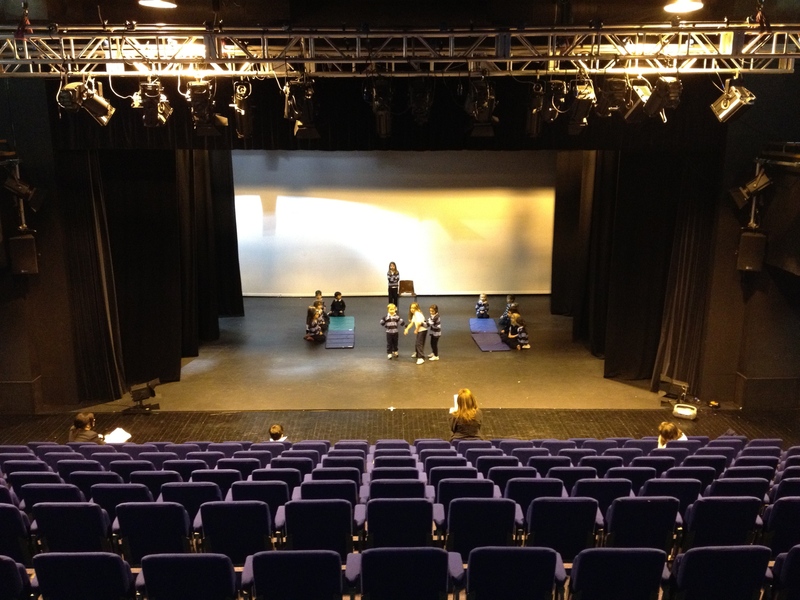 Rehearsing in the theatre. Learning to project our voice. As you can imagine we were busy bees backstage so photos for the blog are at a premium, however the DVD of the show is a wonderful keepsake and will be available very soon to enjoy over and over again! Someone's in our chimney! Who could it be? Back in the school things were no less colourful nor dramatic! 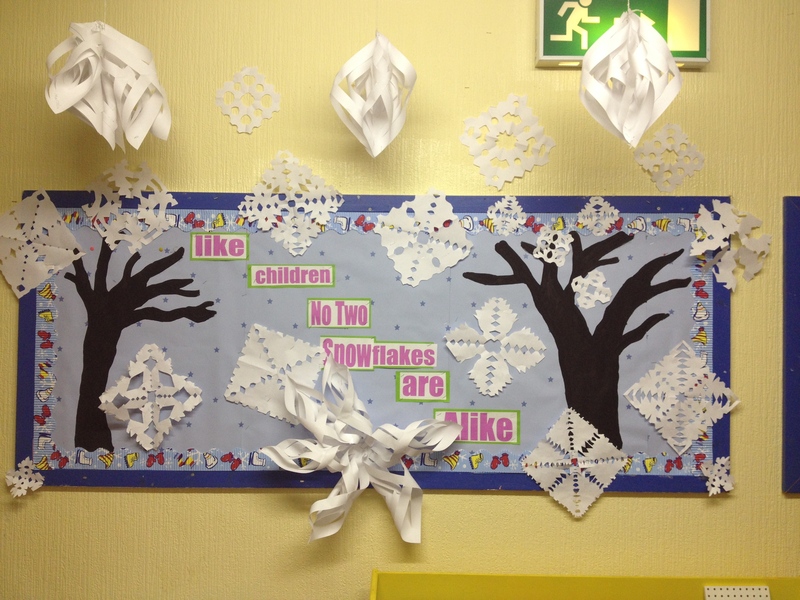 The senior class got into the winter theme with their snowflake paper design display, highlighting the uniqueness of each crystal and the uniqueness of each child. 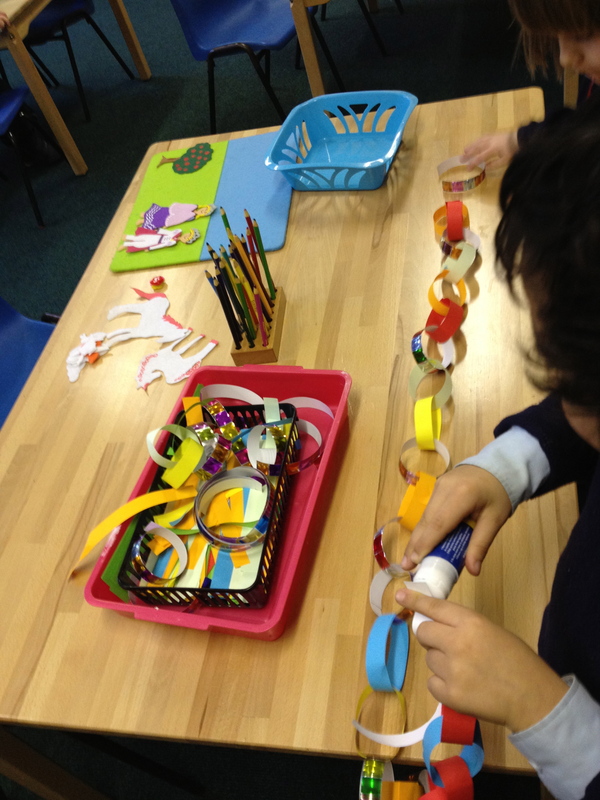 It’s a motto we live by at Hedley, each child is unique and their education and care is personalised to their talents and requirements. 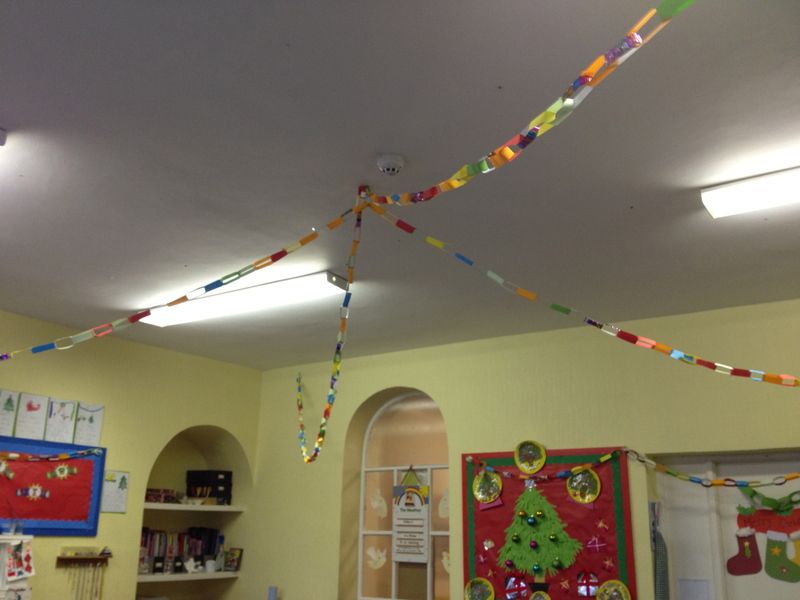 Junior and senior infants really got into the seasonal sentiment by making the longest prettiest paper chain to decorate their classroom ceiling and walls. They all worked hard and everyone contributed each day, as the work was available on the shelf for individuals or groups to work together. The handprint tree was a wonderfully bright and welcoming display, not to mention a certain someone making an appearance in our feature fireplace! Even the windows got a look in, with snowmen “sun catchers” and a sensational sensory snow scene play box, which was very popular. 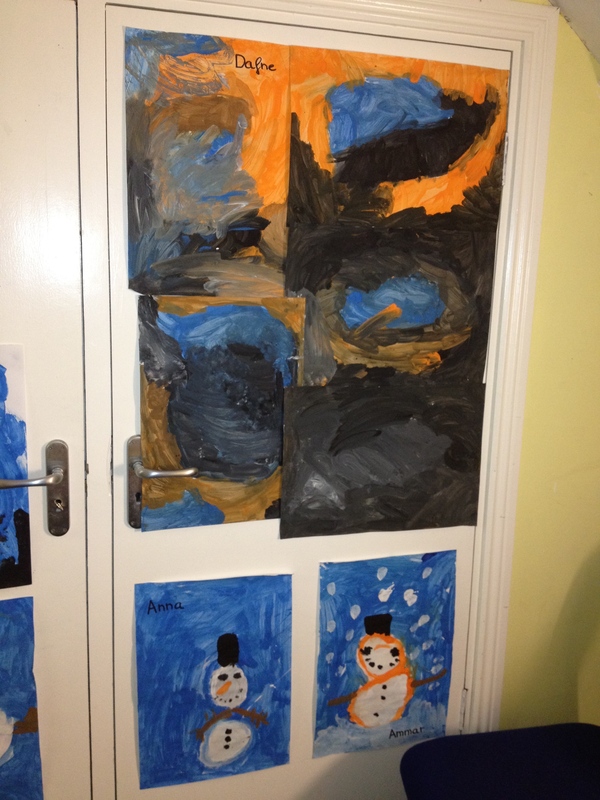 My personal favourites are their winter, “S for star, santa and stocking” writing samples and the Art Gallery in the reception area from the afternoon club, displaying exceptional unique representations of a winter scene! 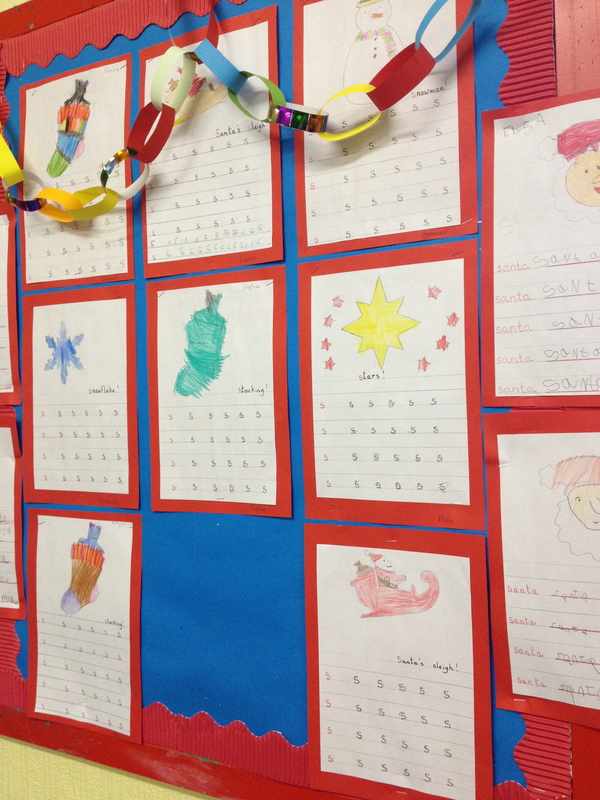 Our smallest students were our chief seasonal cheerleaders with poetry, art, craft, and even geography we welcomed the midwinter with great joyousness. 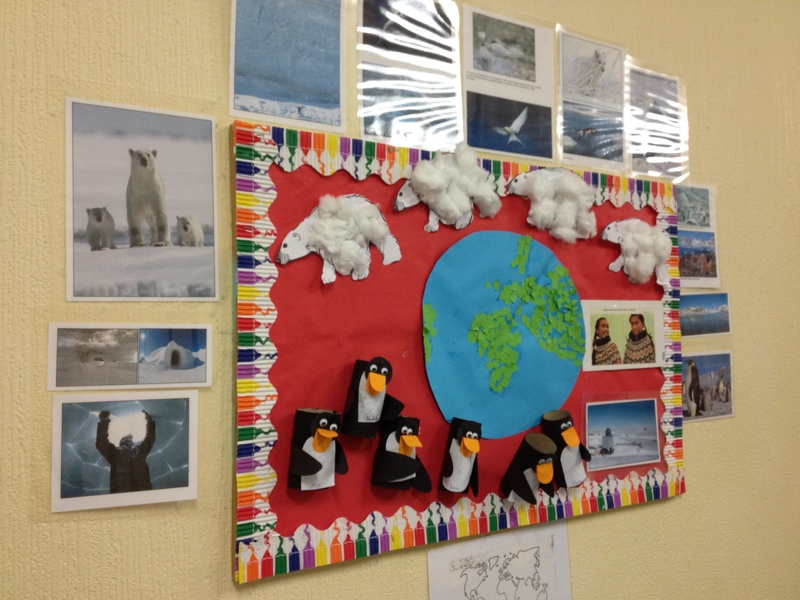 We studied the animals of the Antarctic, polar bears and penguins and learned a poem about a snowman and a hungry rabbit who stole the snowman’s nose. 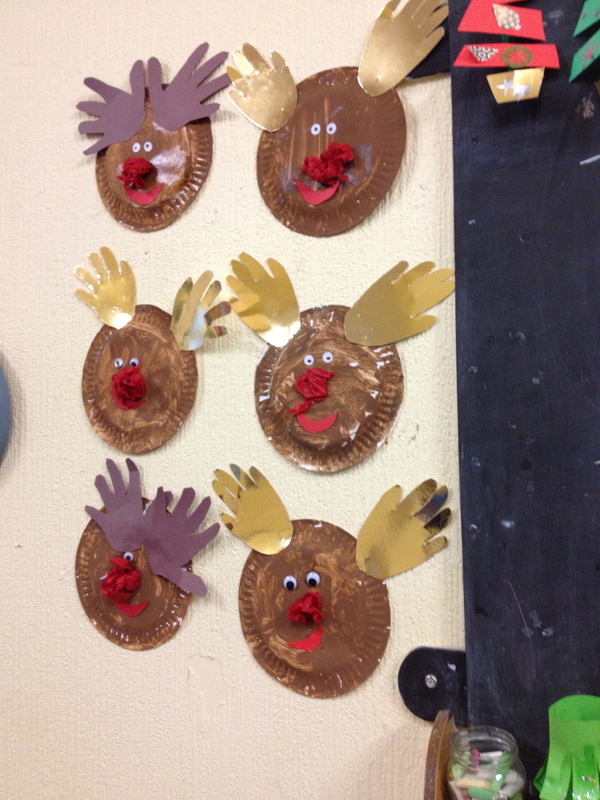 Our seasonal crafts included snowmen, Rudolph, a very bendy Christmas tree, a paper chain wreath and stockings for our door, however the highlight in my humble opinion was the special reindeer food to guide Santa’s sleigh straight to our homes. 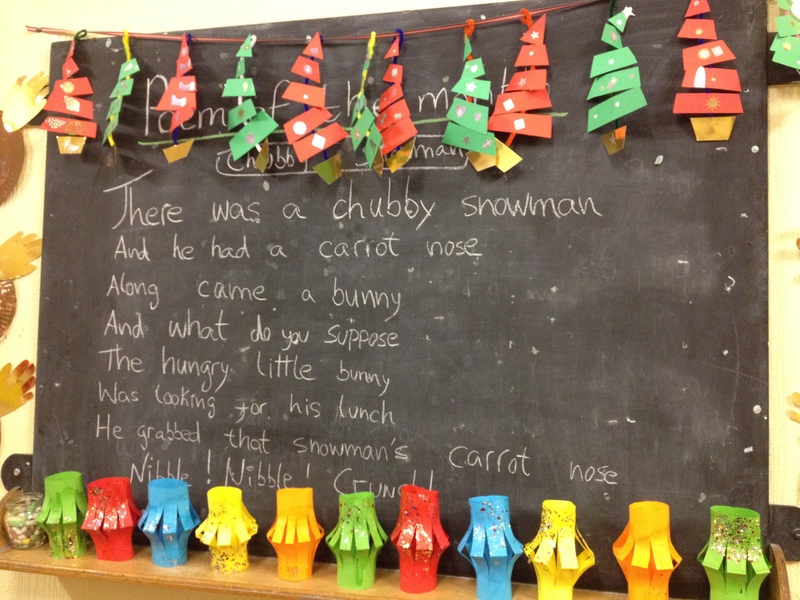 We all listened carefully to the poem and the instructions and everyone got a turn to make with care and love the special food for Santa’s hungry reindeer, it was a magical end to our midwinter term. Stirring up our Reindeer Food! We are looking forward to welcoming our friends back on Monday and getting ready for the change of season, lets hope it doesn’t take too long!